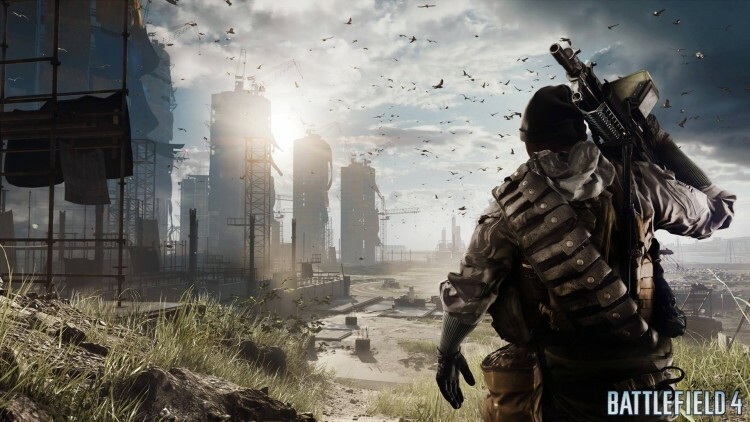 EA is reportedly working on a new game for mobile devices that will slot into the companies well-known Battlefield line. According to EA's Frank Gibeau, as interviewed by The New York Times, this title will be "high-end and high-performance", with the company betting they can make it successful. Not much is currently known about this game, but VR-Zone suggests the game will use DICE's Frostbite Go engine, and it will launch at the same time as the PC and console versions of Battlefield 4. Speaking of Battlefield 4, aside from this standalone mobile game, there will be a Commander Mode application available for tablets once the game launches, which was detailed several months ago. In this app you'll go about assisting your multiplayer teammates by providing intel and launching strikes through a live map of the battlefield, connected to the game through EA's servers. EA is no stranger to high-end mobile games, with the company already producing a range of titles for iOS, Android and Windows Phone, including a personal favorite: Real Racing 3. However, many games available for mobile devices aren't exactly pushing the limits of the devices they run on, so hopefully EA's Battlefield title will bring a new level of graphics to those with high-end handsets and tablets. Battlefield 4 launches on PC, Xbox 360 and PlayStation 3 on October 29, so expect more news on this mobile game around then.